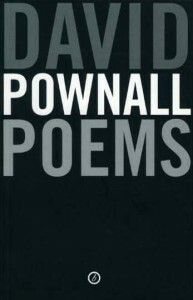 David Pownall is an internationally-renowned playwright for stage, TV and radio. Born in Liverpool, he worked for ten years in the motor industry and Zambian copper mining before turning his attention to the theatre. He was dramatist in residence with the Century Mobile Theatre and Duke’s Playhouse in Lancaster, and co-founded the Paines Plough Theatre Company with John Adams. His stage plays have been performed extensively, including runs on Broadway, and at the National Theatre, Old Vic, Wyndham and Barbican in London, and the RSC. His best-known works include Music to Murder By (winner of an Edinburgh Festival Fringe First), Livingstone and Sechele (winner of the London Stage Directors’ Award) and Elgar’s Rondo, which was commissioned by the RSC. His best known work is Master Class, a portrayal of composers Shostakovich and Prokofiev in the grip of Stalin’s cultural dictatorship. It has been revived numerous times in the UK and performed in over twenty countries, many of them ex-Soviet Territories, including Russia. 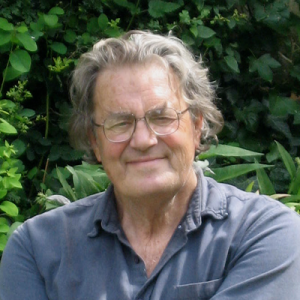 Recognised as one of the UK’s most prolific and respected radio dramatists, David’s work can be heard regularly on BBC Radio 3 and 4, as well as on international radio. David has had over sixty plays broadcast in the English-speaking world and in translation. 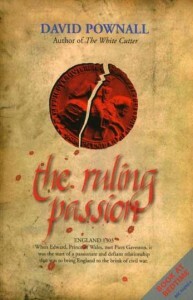 He has written ten novels, including The Ruling Passion, which was serialized on BBC Radio 4. 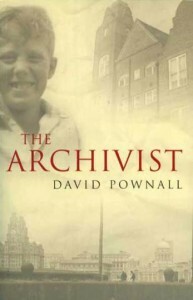 He has also written short stories for children and adults, and two collections of poetry, and a book of reminiscences. David’s many awards include the John Whiting Prize, the New York Theatre Yearbook (Best Foreign Play off Broadway), the London Stage Directors’ Award and two Edinburgh Festival Fringe First Award; for radio work, he has received two Giles Cooper Awards and three Sony Awards. In 1976 he was elected a Fellow of the Royal Society of Literature, and Keele University made him an honorary Doctor of Letters in 2000.